Following their win on the Sky One show Sing: Ultimate A Cappella, five-piece vocal group Vadé come to Manchester’s Stoller Hall in May. The group has recently signed a major deal with Decca Records and unveiled their single Cry Your Heart Out prior to their recent debut album of the same name. The Vadé sound draws inspiration from traditional gospel church music, with added Motown and soul. Their new album features renditions ranging from Motownphilly by Boyz II Men and Kiss from a Rose by Seal, to Don’t You Worry Child by Swedish House Mafia and Rag n Bone Man’s Human. Made up of Jermaine Sanderson, Philip Yeboah, Roy Crisp, Joseph ‘Kojo’ Anti and Joshua Hammersley Jr. aka JJ, Vadé is an acapella jazz quintet who pride themselves in singing gospel music along with popular inspirational music and love songs. The group met at their local church, and were bought together by Phillip in 2013 with a vision to create a fresh new sound to a cappella music not only in the UK, but the rest of the world. Each member of Vadé have full-time day jobs outside of the group – Jermaine and Roy both work as carers, Phillip is an IT consultant, JJ works as a pharmacist and newest member Joseph has a background in architecture. Their debut performance at the O2 Apollo in Manchester 2014 was the beginning of a dynamic music career. 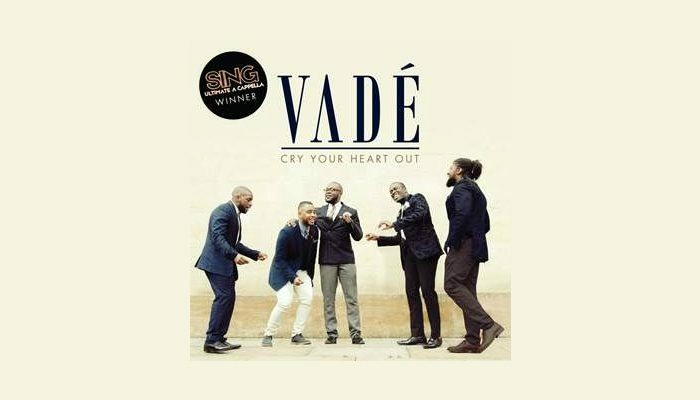 In 2016, Vadé performed on the Christmas Gospel Show on BBC Two, hosted by now label-mate Gregory Porter, and Beverley Knight. 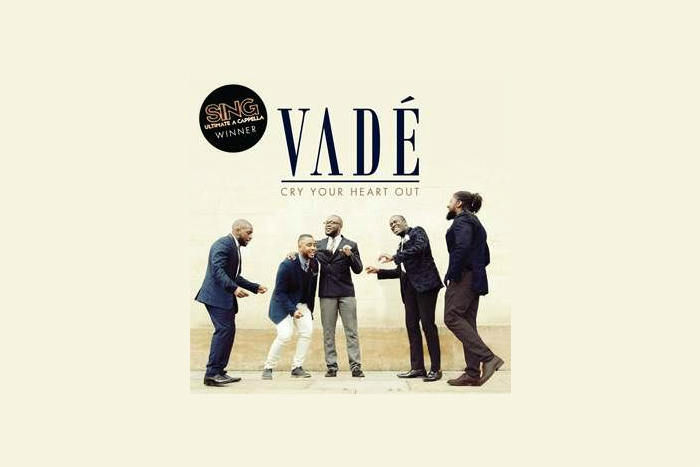 Vadé also worked closely with recording artists Sam Robson, James Rose, Simon Ăkesson and performed with Grammy-nominated tenor and saxophonist, Kamasi Washington at the Jazz Proms, hosted by the BBC at the Royal Albert Hall. Where and when do Vadé perform in Manchester? When do tickets for Vadé at Manchester’s Stoller Hall go on sale? Tickets for Vadé’s Manchester gig at the Stoller Hall go on sale at 10am on Wednesday 20 December.